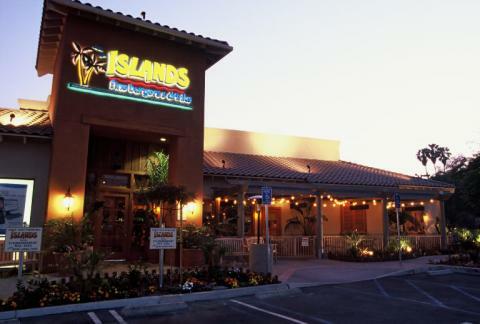 Visit our Newbury Park Islands Restaurant located on Wendy Drive and the 101 Freeway - Patio seating available. Great TVs for sports viewing, gourmet burgers and handcrafted beers. Huge patio for large parties. 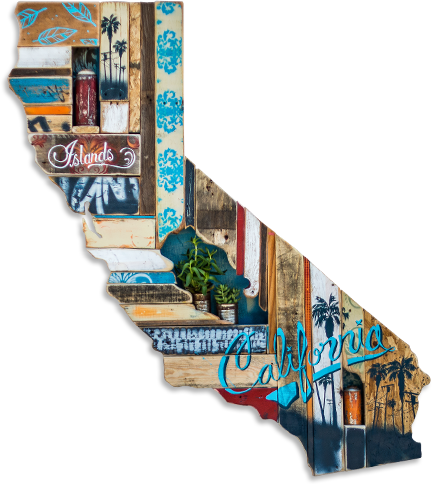 The best burgers, specialty drinks and cold beer in Newbury Park. Come in for happy hour specials on drinks and appetizers weekdays from 3pm to 6:30pm.